DALLAS - Dec. 28, 2015 - PRLog -- Coming up on Monday, December 28 – Thursday, December 31, Daystar Television Network will be re-airing select sessions of the 2015 Hillsong Conference. Hillsong is a church that believes in Jesus and loves God and people. They have a heart for authentic worship, are passionate about the local church, and are on a mission to see God’s kingdom established across the earth. Hosted by Hillsong founders Brian and Bobbie Houston, and with the goal to “Champion the Cause of Local Churches Everywhere,” the Hillsong Conference is dedicated to building up pastors, leaders and believers all across the globe. Plus, featuring anointed worship and special guest speakers such as Joseph Prince, Carl Lentz and John Maxwell, the Hillsong Conference will leave viewers refreshed and inspired to start the New Year off on the right note. The conference will air Monday, December 28 – Thursday, December 31 at 12:00 p.m., 8:30 p.m. and 1:00 a.m. ET, so be sure to tune in! 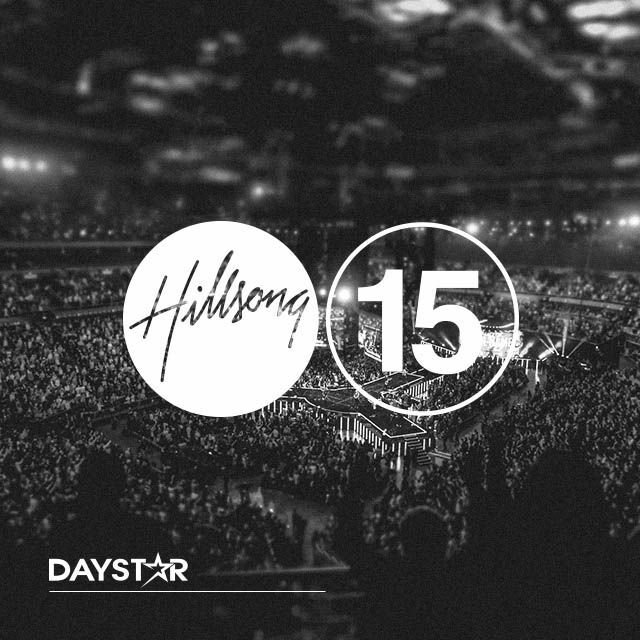 For a complete schedule and more information on the conference, visit Daystar.com/Hillsong, and for various ways to watch on Daystar all around the world, visit Daystar.com/Watch. Daystar Television Network is an award winning, faith-based network dedicated to spreading the Gospel 24 hours a day, seven days a week – all around the globe, through all media formats possible. Reaching over 108 million households in the United States and over 2 billion people worldwide, Daystar is the fastest growing faith-based television network in the world. Daystar's Christmas Lights Display: "Bigger and Better Than Ever"